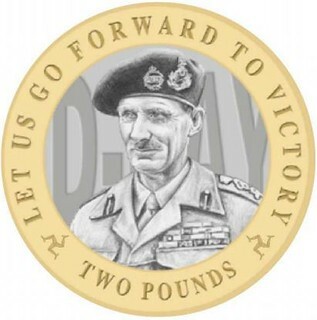 Next year the Isle of Man will issue a series of 3 - 2 pounds coins for D-Day. 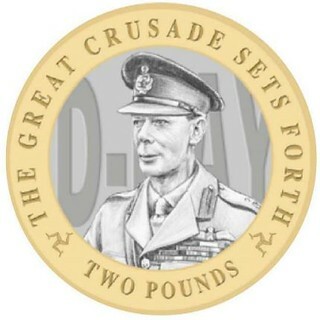 The coins will feature Sir Winston Churchill, General Bernard Montgomery and King George VI. Are they photos printed on the coins, or are these just for illustration purposes? I am glad you like the information and the designs. These are the official designs of the coins. The coins will not have the photos printed on them, the full design will be minted. 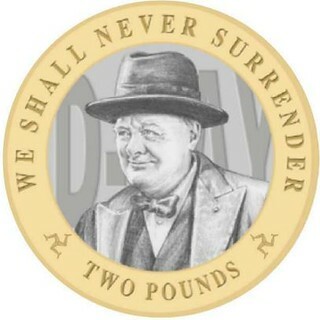 The coins are now available from the Westminster Collection in basemetal here and also in silver and gold. I think they will be available cheaper later in the year. The reverse designs were made by David Young.